The Information Systems Security Association (ISSA) – Colorado Springs Chapter will once again host the 8th Annual Peak Cyber – Cybersecurity Training & Technology Forum (CSTTF). Peak Cyber – CSTTF is set to convene from Wednesday August 22nd through Thursday, August 23rd, 2018 at the DoubleTree by Hilton, Colorado Springs, Colorado. 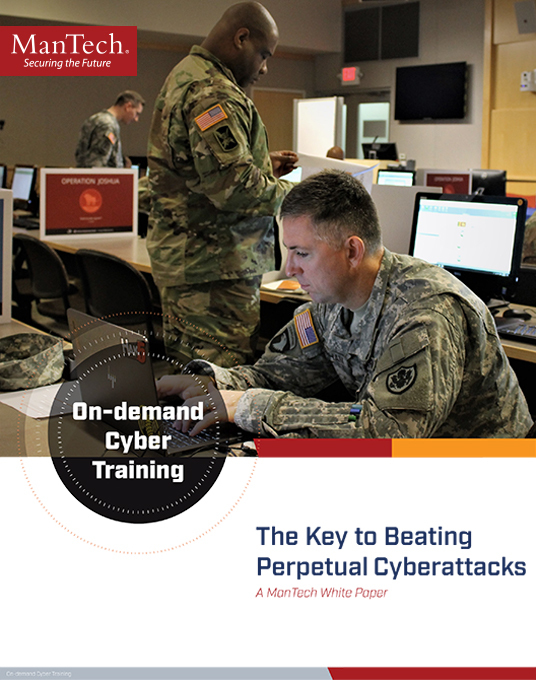 Peak Cyber – CSTTF is designed to further educate Cybersecurity, Information Management, Information Technology and Communications Professionals by providing a platform to explore some of today’s most pressing cybersecurity threats, remediation strategies and best practices. This year’s event will address specific DoD/military and civilian government cybersecurity challenges. CISO, CIO and thought leaders from industry, the DoD/military and government will be invited to speak on day-one in a general session format. On the 2nd day of the event we will be providing several in-depth training tracks. Subjects for the tracks are TBD at this time. Over 400 local and national military, DoD, government, contractors, and industry professionals attended Peak Cyber – CSTTF in 2017. Colorado Springs is one of the nation’s leading hubs for cybersecurity, and Peak Cyber – CSTTF is a unique annual conduit for information sharing and collaboration. If you have questions about the logistics of this event ON THE DAY OF THE EVENT please contact the event manager Dennis O’Neill’s cell phone at (310) 699-1140 or email dennis@fbcinc.com. Prior to the day of the event please direct any questions to your FBC Account representative.